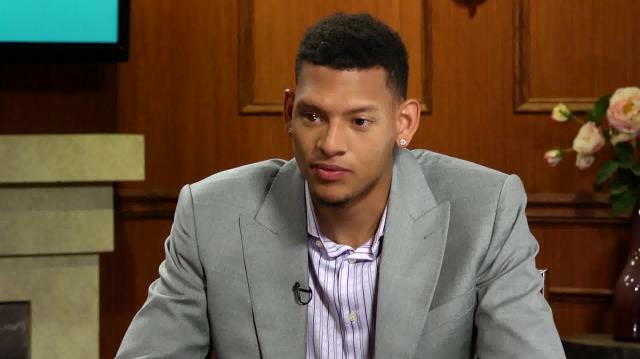 A week before the NBA draft, former Baylor star & projected first-round pick Isaiah Austin was diagnosed with Marfan Syndrome, ending his basketball career. Isaiah joins Larry to discuss his newfound battle with the disease & what his future holds. What's Next For Isaiah Austin?